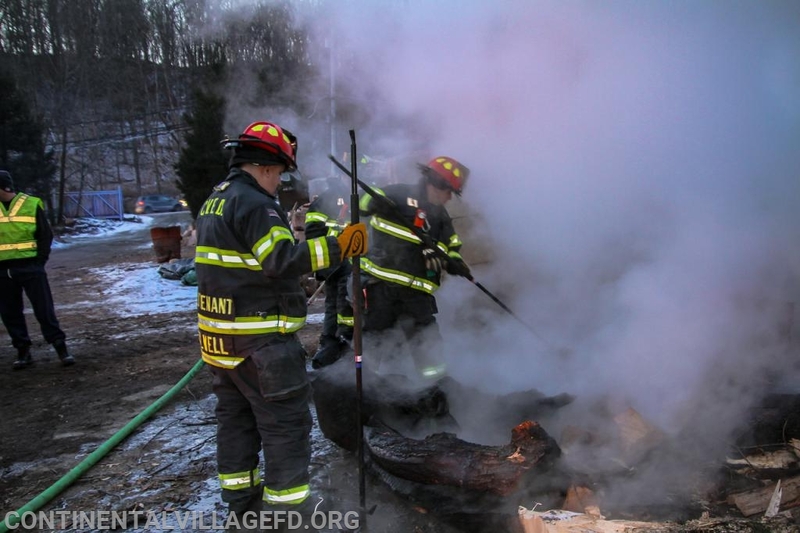 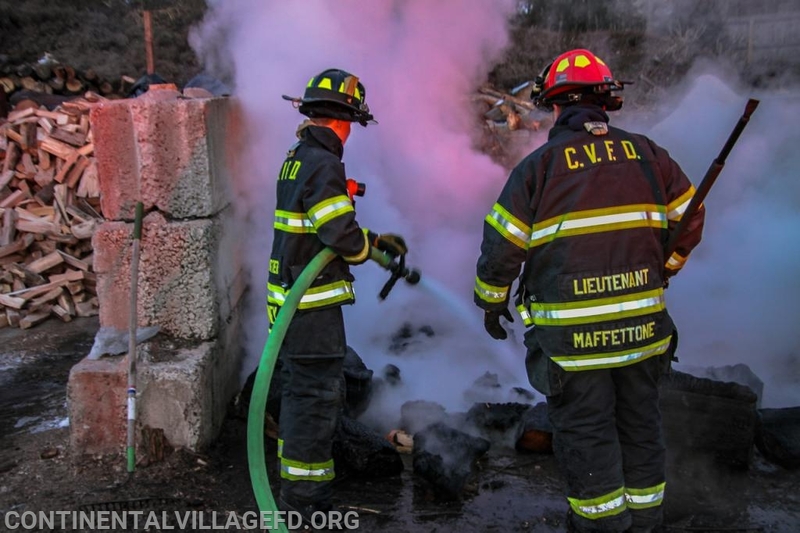 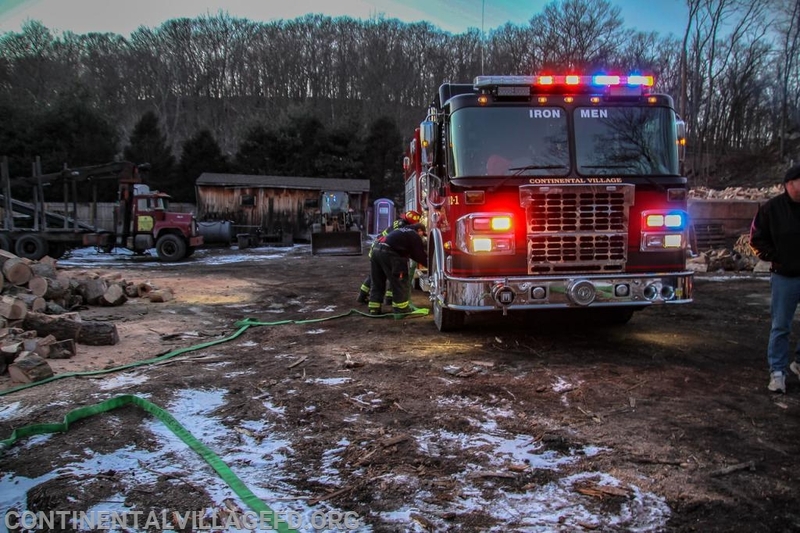 On Friday evening Continental Village FD responded to a address on Route 9 for a unattended open burn. 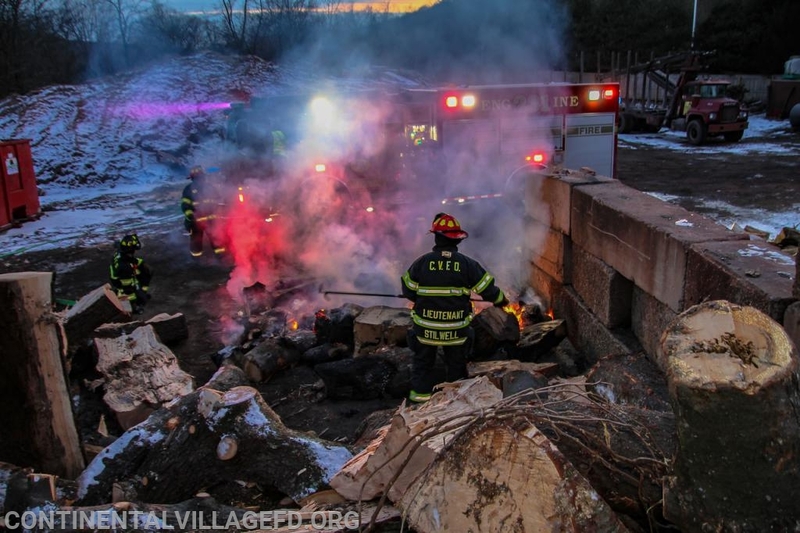 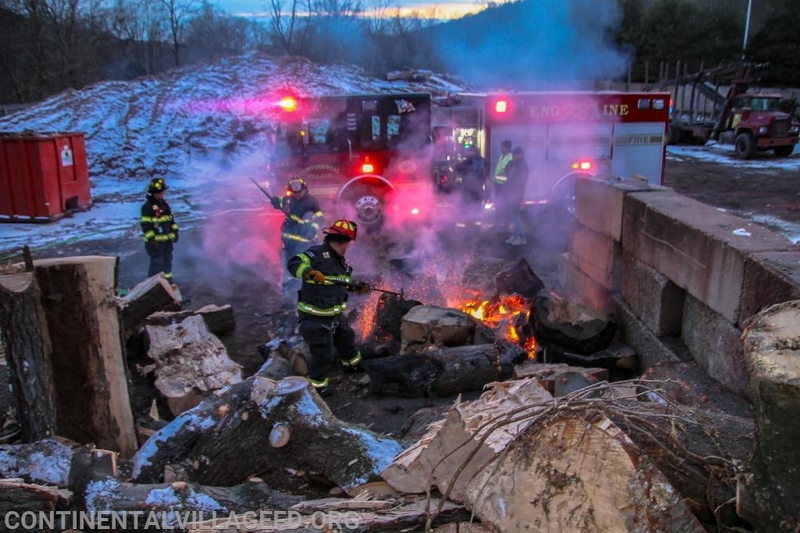 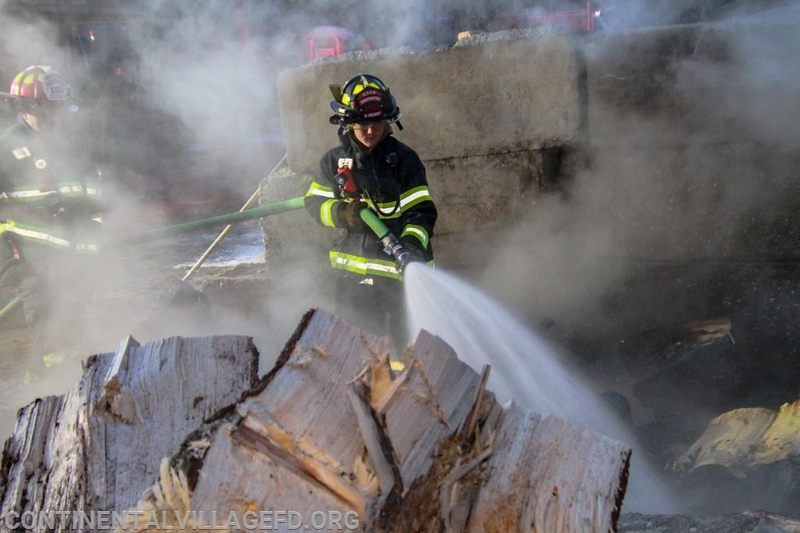 When units arrived on scene they found a large pile of logs burning next to a even larger pile of logs. 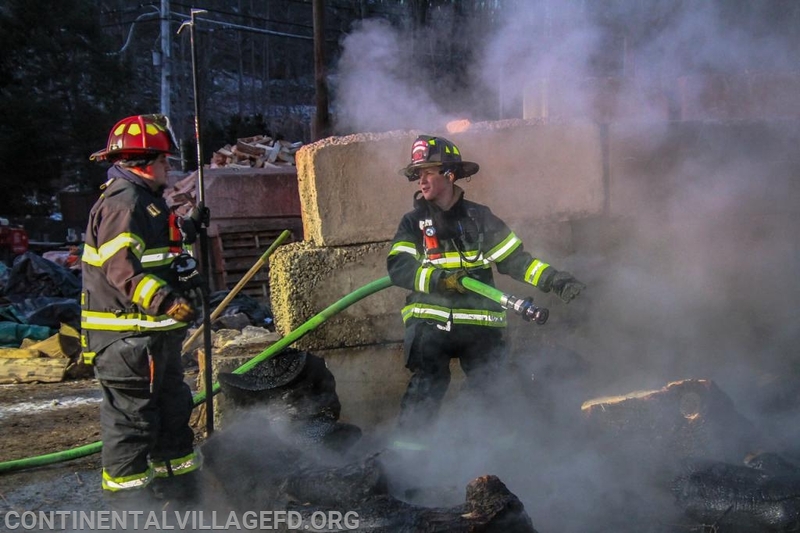 Units extinguished the fire after trying to contact the business owner unsuccessfully.